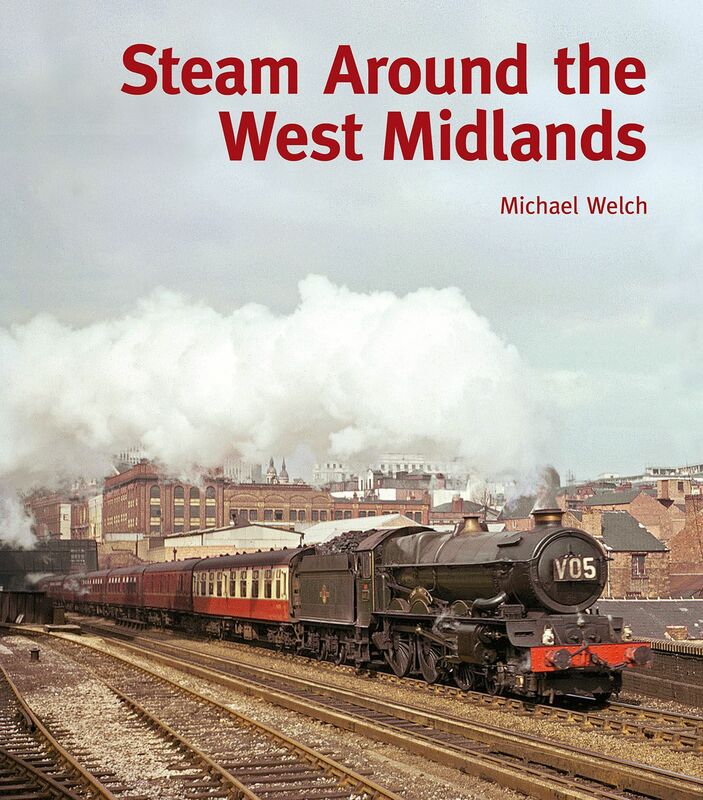 Steam enthusiasts were drawn to the West Midlands, attracted by the very high density of passenger and goods traffic in this heavily industrialised conurbation, and their pleasure was heightened by the added bonus of former GWR and LMSR steam locomotives working almost side-by-side. Gleaming ‘King’ and ‘Castle’ Class locomotives could be observed at Birmingham’s Snow Hill station while nearby New Street boasted ‘Royal Scots’, ‘Jubilees’ and, latterly, the impressive ‘Princess Coronation’ Pacifics. In addition there were huge engine sheds and railway workshops that repaired locomotives helping to make the west Midlands a veritable happy hunting ground for followers of steam. Using top quality images from the closing years of steam traction this book will rekindle treasured memories.